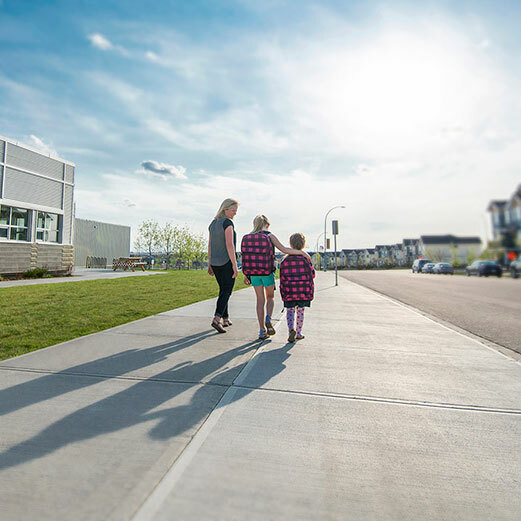 Ravenswood is located in Southeast Airdrie, making a commute to Calgary easy. Better yet, Ravenswood has all the conveniences you need on the east side of Airdrie! Schools, a grocery store, bank, drugstore, fitness centre, and restaurants are all less than a five minute drive. Ravenswood has welcoming streets, parks and pathways, larger lots, and with new lower pricing, it's the perfect time to discover the advantage of Ravenswood. With last lots released, and amazing builders like McKee Homes, Broadview Homes, Nuvista Homes, Pacesetter Homes, and Emerald New Homes, there's never been a better time to find out more about Ravenswood! 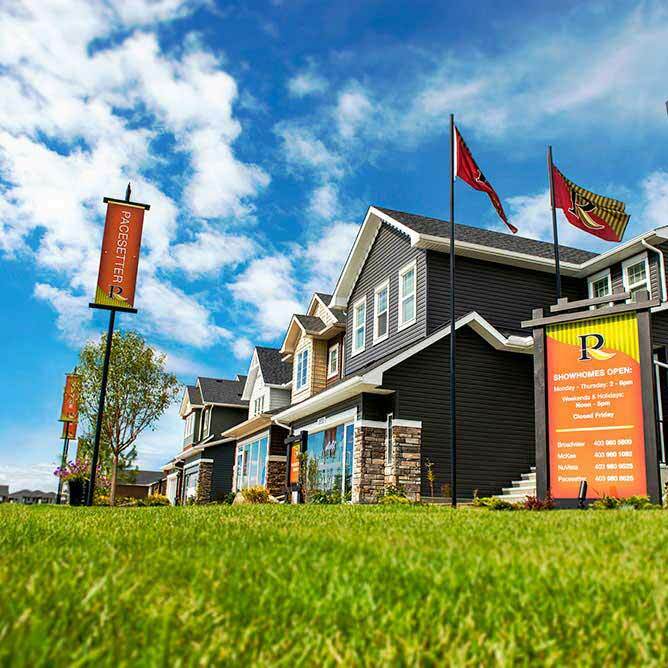 Visit one of Ravenswood's many showhomes from a variety of great builders. In Ravenswood you can take pleasure in the quaint charm that Airdrie offers while enjoying close & easy access to all the big city amenities your family needs. Ravenswood's many parks, green corridors and playgrounds have been strategically placed throughout the community, creating an idyllic setting that invites residents to stroll, cycle or just relax and enjoy the scenery. And what they have to say about Ravenswood. 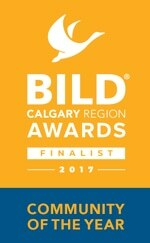 “We found better value here than in Calgary, but the lot size, home size, amenities, and quality were even more important than price. “We love that Ravenswood is so close to schools and all the parks. It's a very quiet community and everyone is super friendly. 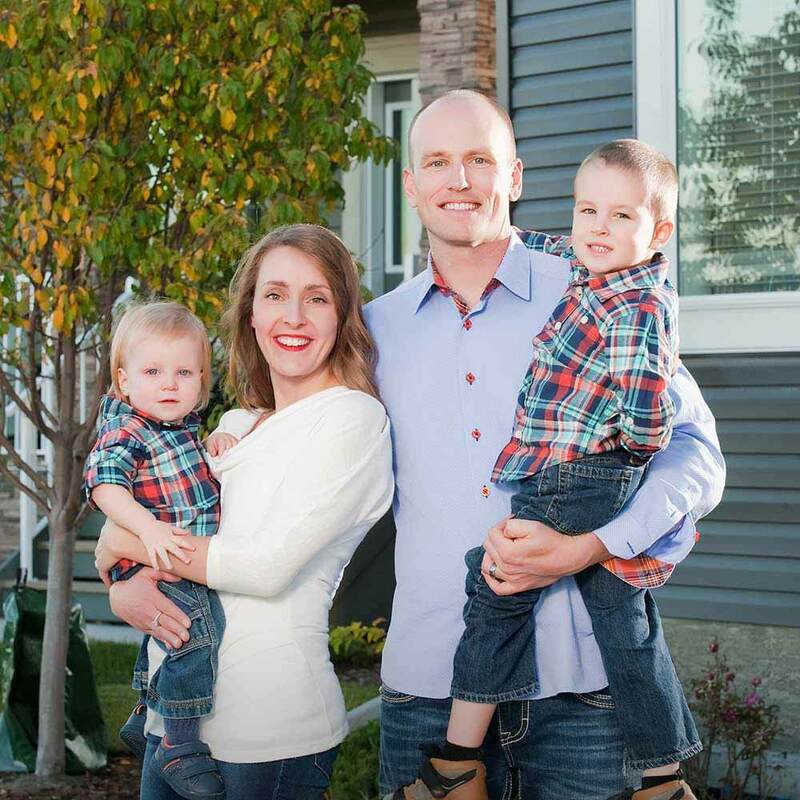 “We moved from a small town, so it was so refreshing to see the same small town feel here in Airdrie. “We always recommend Ravenswood to friends and family! It has a small town feel, low traffic in the neighborhood, and easy access to Costco and CrossIron Mills. We love it so much, we are building for the second time in Ravenswood!" “We love the neighbourhood. There’s so many playgrounds and walking paths, and the commercial centre is close enough but still far enough to keep traffic low in our area. We love that our kids’ school is within walking distance from our house too. Our street is all young families with kids the same age as our own, so there’s always someone to play with and talk to. We’ve been very lucky to have the neighbours we do"